Disaster can strike with little or no warning. Knowing what to do, being equipped and prepared is your best protection. 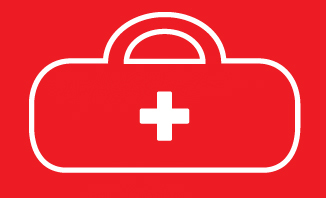 Which Emergency Kit is right for you? 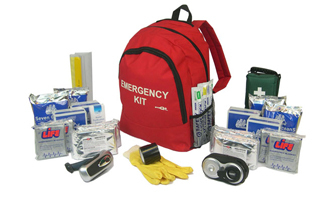 Check out the many standard emergency kits on offer or put together your own kit from a range of excellent products. Fast, secure, easy. 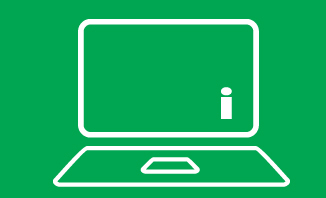 Access FREE resources to make your Personal Emergency Plan. It's easy! You will be surprised at how much you already have, how much you already know. Tune in regularly to local, national and international news and access our resources directory "Ready-for-Emergencies". Practice your plan and check supplies regularly. 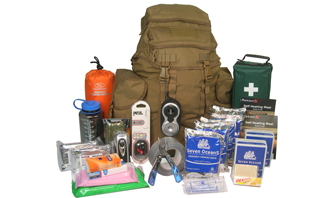 EVAQ8.co.uk (simply 'evacuate') supplies standard and custom-made Emergency Kits to government, NHS, business, organizations, private customers nationally and internationally. 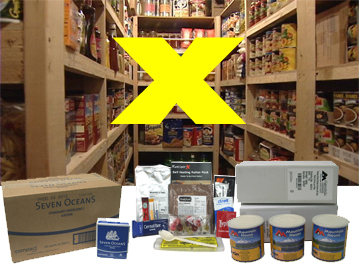 This includes proucts for medium and long-term Food Storage for Survival, Emergency and Disaster Preparedness. 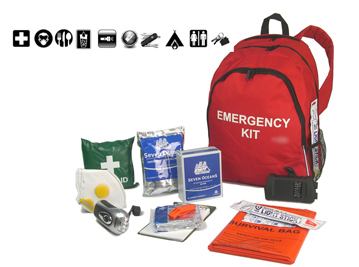 EmergencyPreparedness-UK is a microsite owned by EVAQ8 Ltd. Being better prepared for Emergencies is easy: get a kit - make a plan - stay informed. 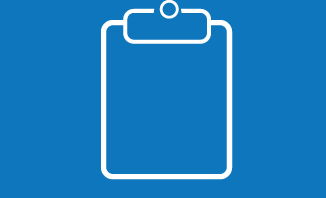 Visit EVAQ8.co.uk to access FREE resources such as helpful templates for making your own Personal Emergency Plan, useful scenarios, a virtual library and resources directory "Ready-for-Emergencies" etc. 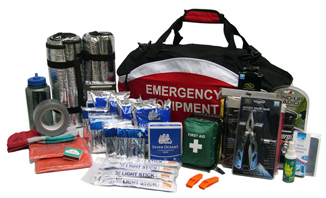 Get a standard kit or assemble your own Emergency Preparedness Kit chosing from hundreds of quality products at competitive prices. Start with your personal Emergency Plan now. Visit our main website.